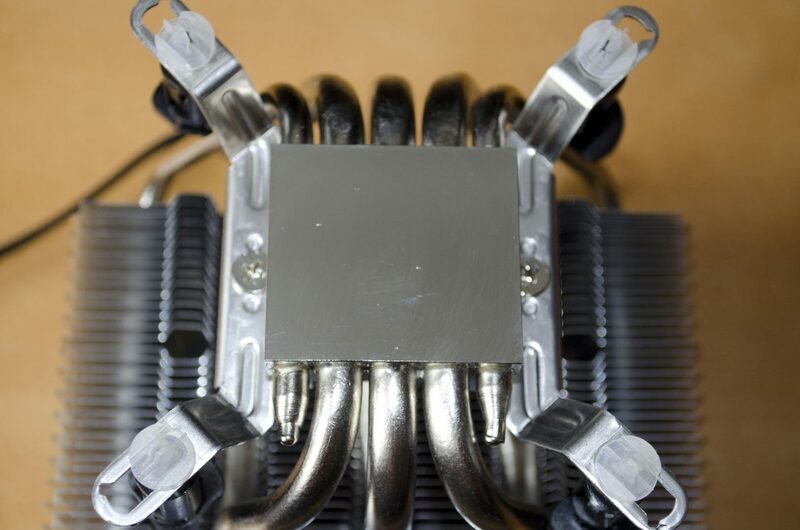 CPU Coolers come in a many of shapes and sizes all offering various cooling performance. 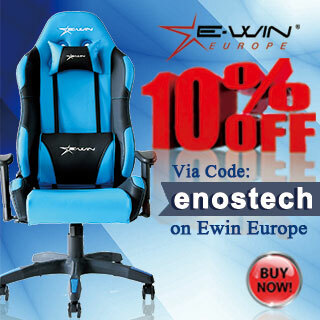 From top-down coolers to dual towers and AIO’s, there is literally something for just about everyone. 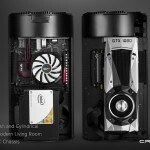 While people debate on which is best, there is one thing most of us can agree on and that is that the stock coolers that come with CPUs aren’t all that great. 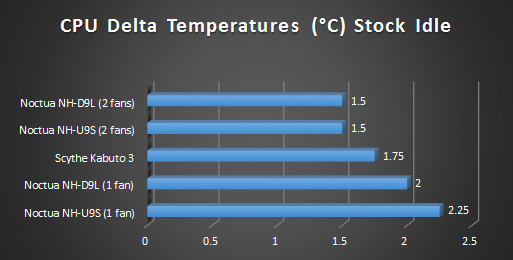 While the stock coolers will do their job, it’s only just barely and they don’t leave any room for overclocking or any extra added heat in most cases. 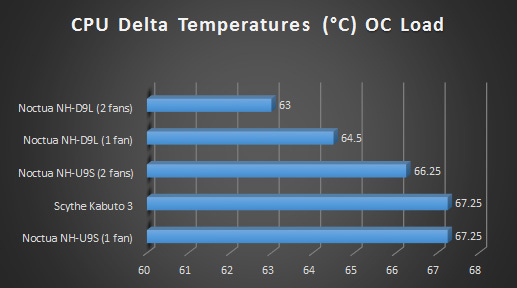 We can also all agree on the fact that CPU cooling is very important and no matter how you achieve your desired result, it must be done properly! 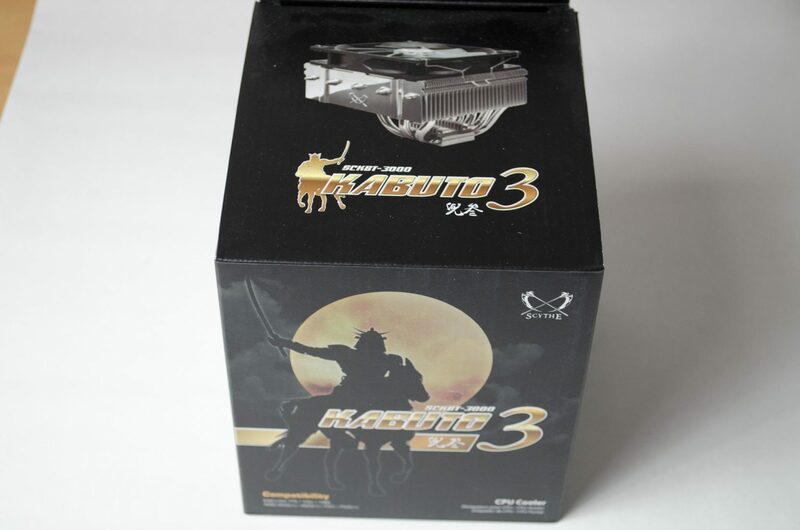 Today we will be taking a look at the Scythe Kabuto 3 top-down CPU coolers. 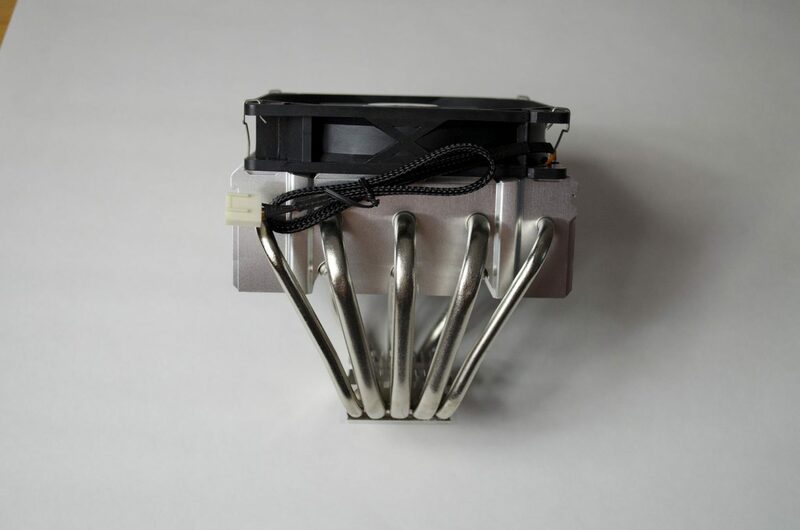 The Kabuto 3 is designed to fit on a number of the latest Intel and AMD sockets and features a 120mm Glidestream PWM fan to help dissipate the heat of the heatsink. 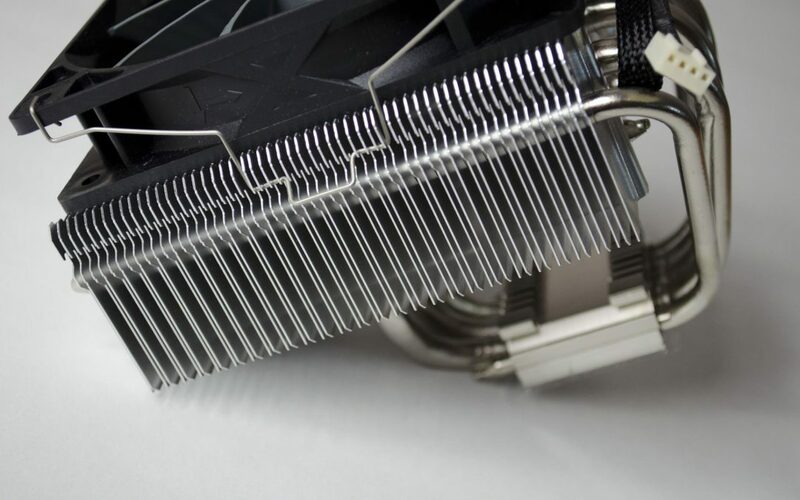 The Kabuto 3 features a hybrid heatpipe design that consists of 2x 6mm heatpipes and 3x 8mm heatpipes which are said to offer better heat transfer and overall performance. The Kabuto 3 has also be re-designed to be more versatile and fit in more compact cases as well, making sure that everyone can make the most of it. All in all, it looks like a decent cooler so let’s get into the closer look so we can work our way to seeing how it performs! Getting it all out of the box and as you can see, the fan actually comes pre-installed, which is always helpful to save some time installing the whole unit. There is not a lot of accessories in the box, there the AMD and Intel mounting pieces and a small packet of thermal paste and that’s it! 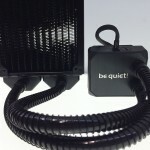 As mentioned, the Kabuto 3 features a 120mm Glidestream PWM fan, which hasn’t changed in years. While it does a great job, I would personally like to see the cable upgraded a bit. Maybe a bit better braided cable with a black connector? 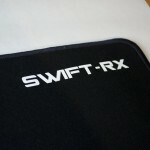 Think that would make it look a bit better personally, but again, it does the job and does it well as is. 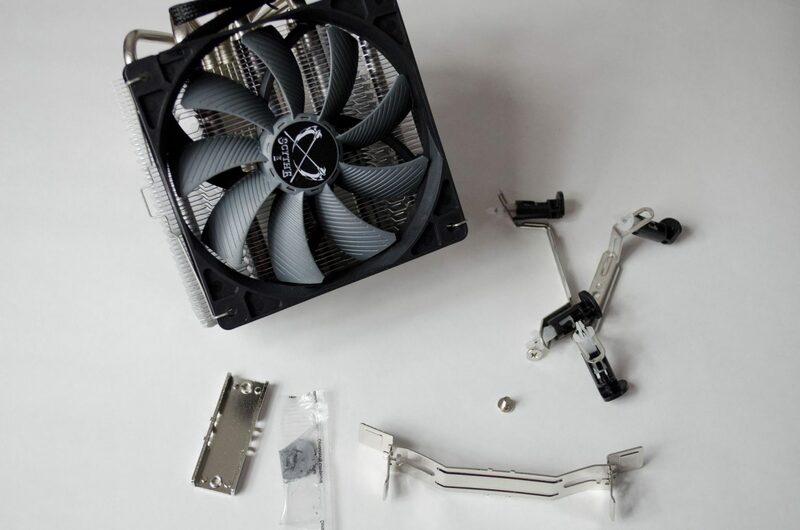 If you do need to remove the fan for some reason, it is just clipped down on both sides of the cooler and can be easily taken off. 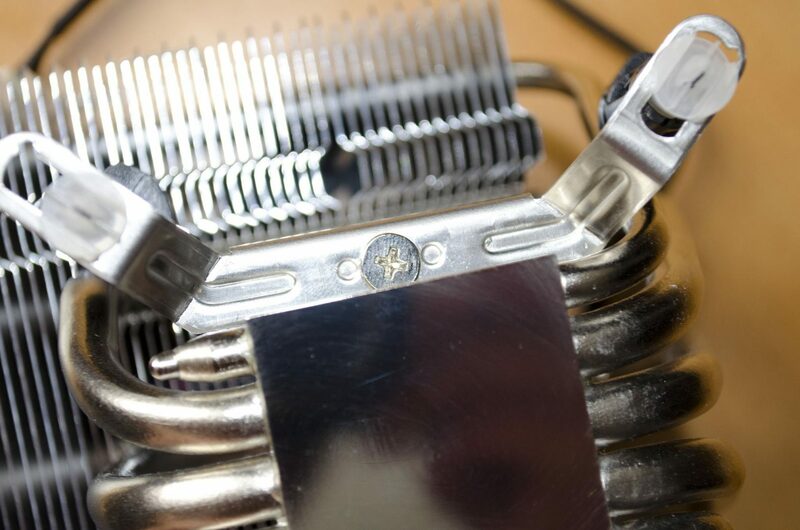 As with most coolers these days, the Kabuto 3 features aluminium fins and as we can see, the heatpipes pass through them. Speaking of heatpipes, here we can get a little better look at them and can notice that the 2 outer ones are the 6mm and the 3 middles ones are 8mm. 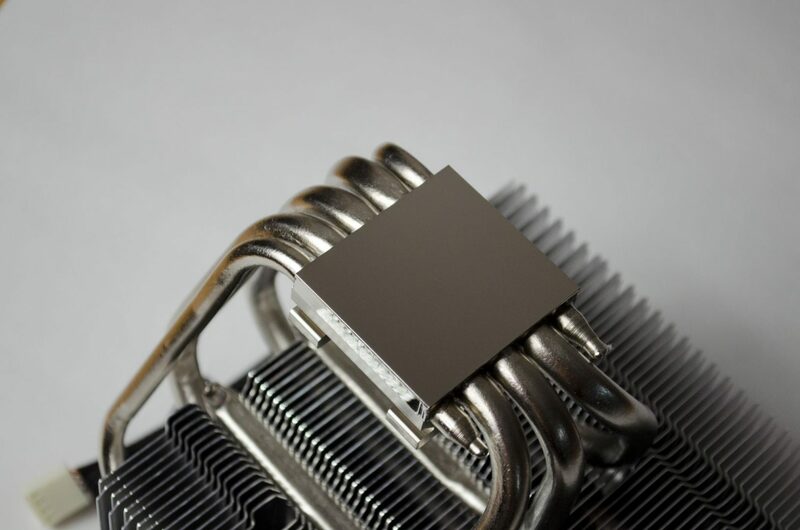 All the heatpipes are nickel-plated copper which seems to be one of the best ways to dissipate heat from the CPU block through to the fin array as most coolers these days features them. 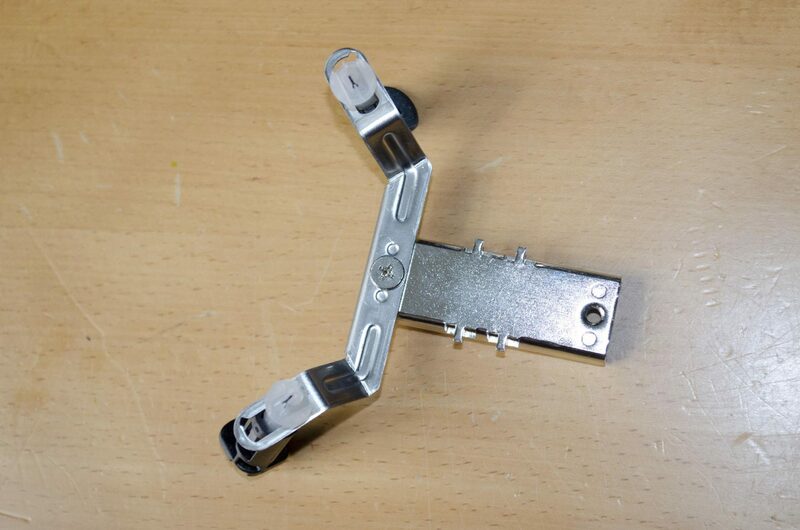 The base plated is also made from nickel-plated copper which not only performs well, it also looks much better than the plain copper base plates. 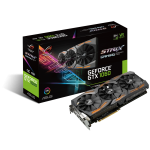 For my testing purpose, I installed this on my 6700K CPU which uses the Intel 1151 Socket type. Installation only took a couple of minutes. First up, you install one of the intel brackets onto the piece that will pass through the cooler and set atop the base plated. Next, you want to get it lined up on the baseplate as so, make sure not to tighten it all the way just yet as will need a bit of wiggle room to get the other Intel bracket on. There is a groove for where the bracket should fit and the piece that passes through on top of the base plate has a couple of notches and should slot into place. Now we can go ahead and install the other sides Intel mounting bracket and make sure to tighten everything up this time. After that, you apply your thermal paste to your CPU, set the Kabuto 3 on top of it and push the plastic pins into the mounting holes. That’s right, no backplates or any of that mess here, simply push the pins into the holes and make sure they lock into place and you’re good to go. 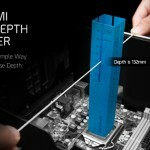 One of the main concerns with CPU coolers is RAM clearance. 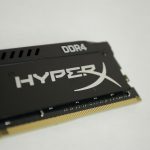 For reference, this is the HyperX Fury DDR4 RAM which do feature a low profile heatsink. As you can see, the Kabuto 3 does actually fit right over the top of them and doesn’t interfere at all. However, if your RAM has taller heatsinks, it may cause some issues so you will want to make sure it is compatible beforehand. 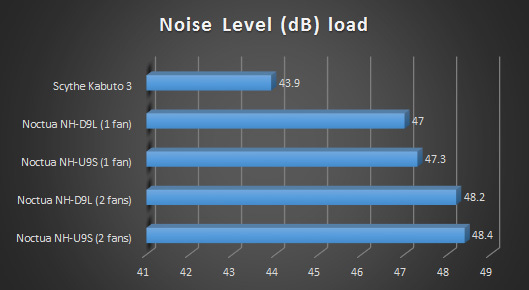 So I have now put the Scythe Kabuto 3 to the test on our Skylake based test bench and it had some decent results. 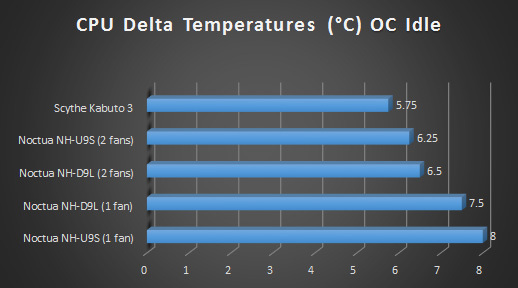 For a top-down CPU cooler, the results were acceptable. While we haven’t tested too many coolers on the Skylake bench yet, the Kabuto 3 has fallen right into place where I feel it belongs. 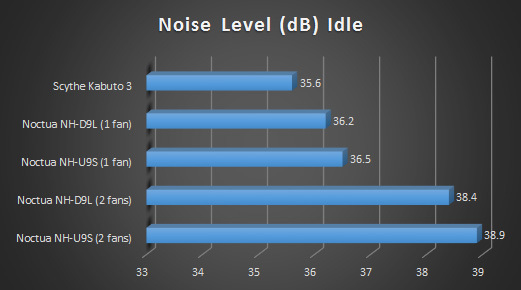 The Kabuto 3 offers some good performance for a top-down CPU cooler. 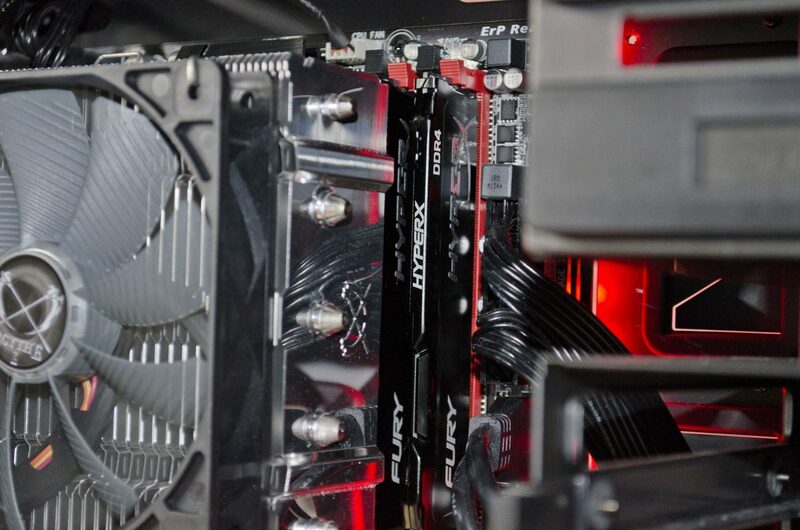 When remembering these types of coolers are not only designed to cool the CPU but to also fit in compact spaces, there is absolutely nothing wrong with the performance it had to offer. One has to remember these top-down coolers actually blow the hot air off of the heatsink and back towards the CPU itself. 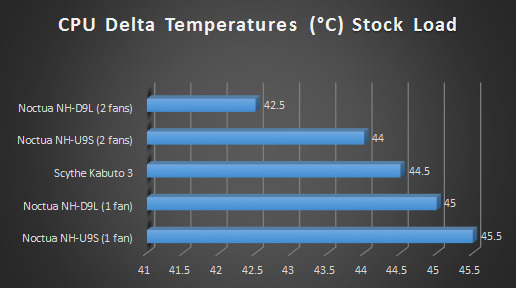 Normal tower CPU coolers actually blow the heat away from the CPU which I would imagine reflects in their performance. For the size of the fin array, and the fact it is top-down the Kabuto 3’s performance is on-par with where it should be. 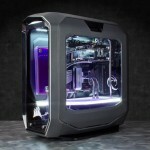 The top-down design of the Kabuto 3 not only offers better cooling performance than the standard AMD and Intel coolers, it should also fit in a wide range of cases, even more compact ones. The Kabuto 3 also sits right over the RAM, offering a 120mm of surface area for cooling. 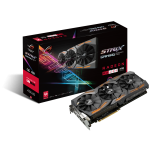 The Glidestream 120mm fan does a great job of creating enough airflow to dissipate the heat quickly and efficiently, even at higher temperatures. Let us also not forget that Scythe went with two different sized heat pipes, 2x 6mm and 3x 8mm which are said to further help spread that heat across the fin array and offer maximum cooling performance. 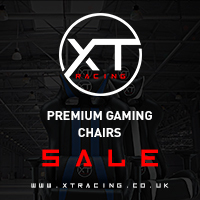 Coming in at not quite £40 here in the UK, the Kabuto 3 is a worthy purchase. 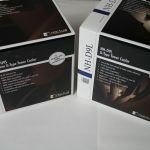 Not only does it offer good performance, but it is also designed to be more compact which will allow it to be more versatile when it comes to the setups it is installed in. For the money, you are getting yourself a more than worthy cooler that looks as good as it performs. 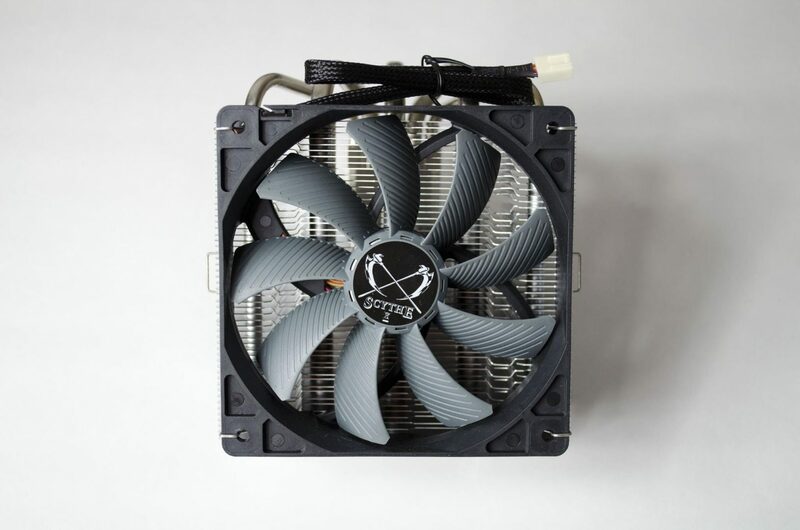 If you’re in the market for something a bit more compact than your standard tower coolers, but need that extra bit of cooling performance than the Scythe Kabuto 3 is well worth considering and adding to your list of viable options. 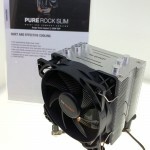 Many thanks to Scythe for sending in their Kabuto 3 CPU Cooler for this review! 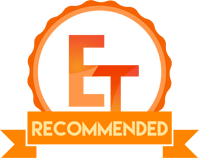 Want to discuss this review further, head on over to the Scythe Kabuto 3 thread, in the Enos Tech Reviews Sub-category on the Gaming Exodus forums!